It was surprising to hear ZTE would be revealing a new device at the IFA trade show after the company just released its flagship phone, the Axon 7. 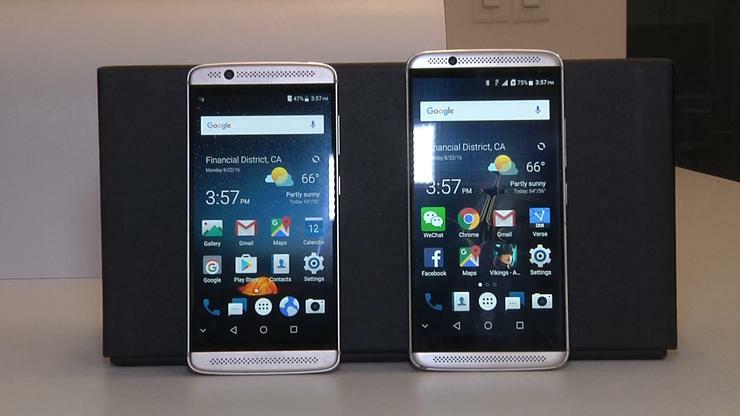 But the Axon 7 Mini is not so much a brand new phone as a different version of the Axon 7. Apart from its smaller 5.2-inch screen, the Axon 7 Mini looks almost identical to the 5.5-inch Axon 7. Both are equipped with dual front-facing speakers that support Hi-Fi playback and recording and a fingerprint sensor located on the back of the phone, right below the camera. The fingerprint sensor is actually quite ingenious, as it allows users to unlock the phone as they would naturally hold it in their hand. Charging has also been made easy with a Type C reversible connector. The Axon 7 Mini and the Axon 7 also share the same aluminum metal unibody and active-matrix organic light-emitting diode (AMOLED) display. Both phones run on Android’s Marshmallow operating system and have a dual SIM card slot, which allows users to add an extra 128 GB of storage to the Mini’s original 32GB and the Axon 7’s original 64GB. Of course, there are some other differences. The Axon 7 Mini’s 16-megapixel camera is a little less detailed than the Axon 7’s 20-MP one, though both phones have an 8-MP front-facing camera. While the Axon 7 Mini comes equipped with a Qualcomm Snapdragon 617 chip, the Axon 7 runs on Snapdragon 820. Perhaps the biggest difference is the price. At around US$299, the Axon 7 Mini is about $100 cheaper than its big brother. This puts it on par with competing mid-tier phones, while the Axon 7 is meant to compete with Samsung and Apple’s flagship phones. 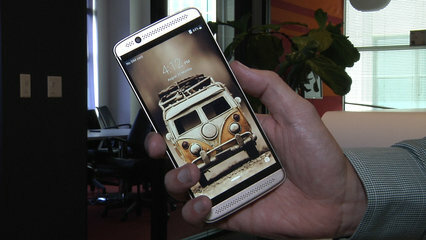 Consumers in Europe and China can purchase the Axon 7 Mini starting in late September. Those in the U.S. will likely have to wait until October. ZTE says the Axon 7 Mini will not immediately be available through U.S. carriers, but the phone is compatible with 4G LTE service from AT&T and T-Mobile.